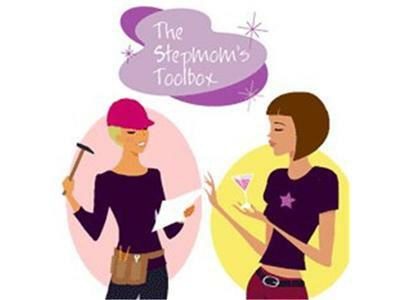 Author Linda Yellin Talks with The Stepmom Coach. Linda spent most of her responsible adult years writing advertising in Chicgo for shampoos, cheese, yogurt and burgers. Then she fell in love, got married, and moced to New York, going through as many changes as a person possibly can without entering the Federal Witness Protection Program. Along the way she published short stories in Redbook and a sad-funny novel, Such A Lovely Couple. Her first replyu letter ever came from an editor at Good Housekeeping who said she writes in "much the same style as Dorothy Parker." Publishers Weekly said she has the "wit and verve of Susan Isaacs." She now writes humor pieces for More magazine and is being called "The Midwest Nora Ephron."